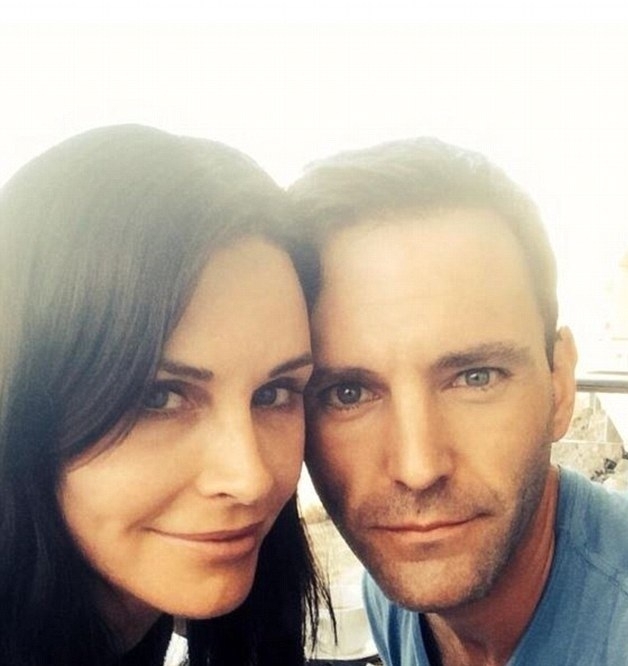 Courteney Cox, has announced her engagement to Irish rocker Johnny McDaid. Speculation mounted when the Cougar Town actress was spotted wearing a gorgeous diamond ring in LA hot spot Craig’s. 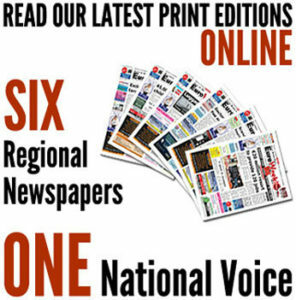 Mr McDaid, 37, was the former singer and songwriter of band Vega4, before joining the internationally renowned alternative rock bank Snow Patrol in 2007. This will be the second marriage for Courtney Cox, who married actor David Arquette in 1999. They finally split in May 2013.